Faith, Coffee & Love : Going for Gold! 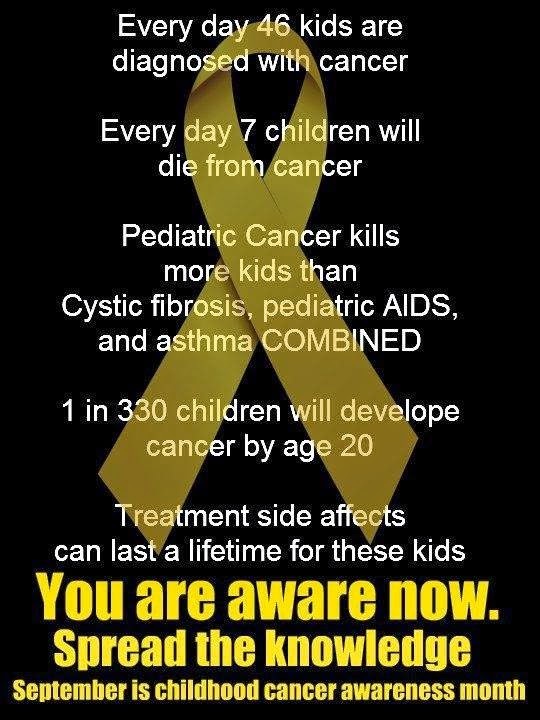 This is the Gold I’m talking about, not as in a gold medal, nope as in GOLD for Childhood Cancer Awareness! 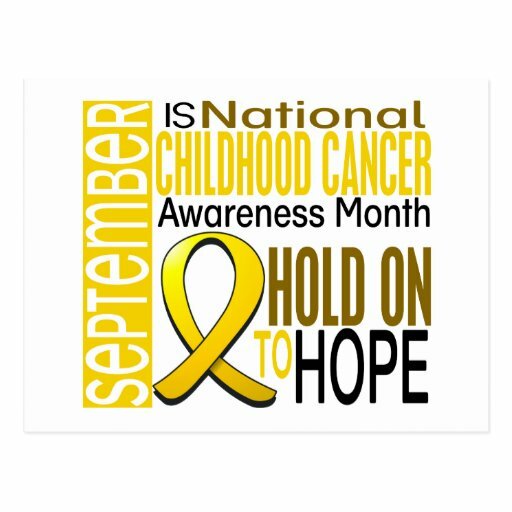 Although September is about raising awareness for Childhood Cancer, there are players in the game that run all year round for children with cancer in their hearts, mind and in every mile they run. I consider myself lucky to be able to share my office with someone that truly does just that. He does not mind being called crazy or goofy when it comes to showing his support. 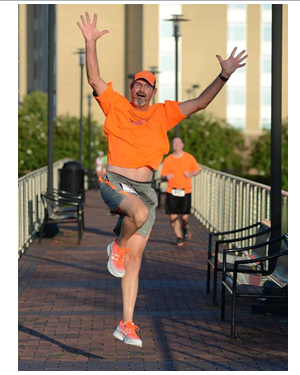 He set out this year to run 20 miles for each of the 62 beds on the 8th and 9th floor of the Texas Children’s Cancer Center and he holds true to his running having completed 957.4 mile thus far!! As the month of September got closer, he set off to take crazy to the next level and will be running for 24hrs straight – yes 24hrs straight!! 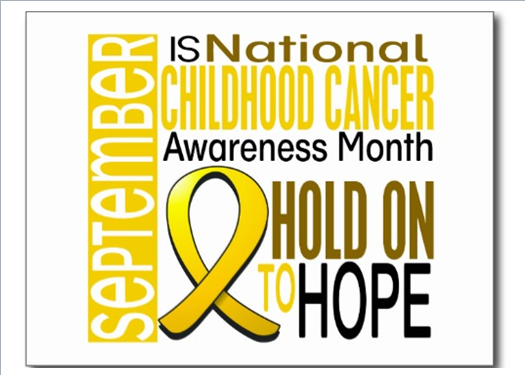 I am planning to be out there and join him when he gets to Memorial Park Saturday morning, will you come out and show your support? 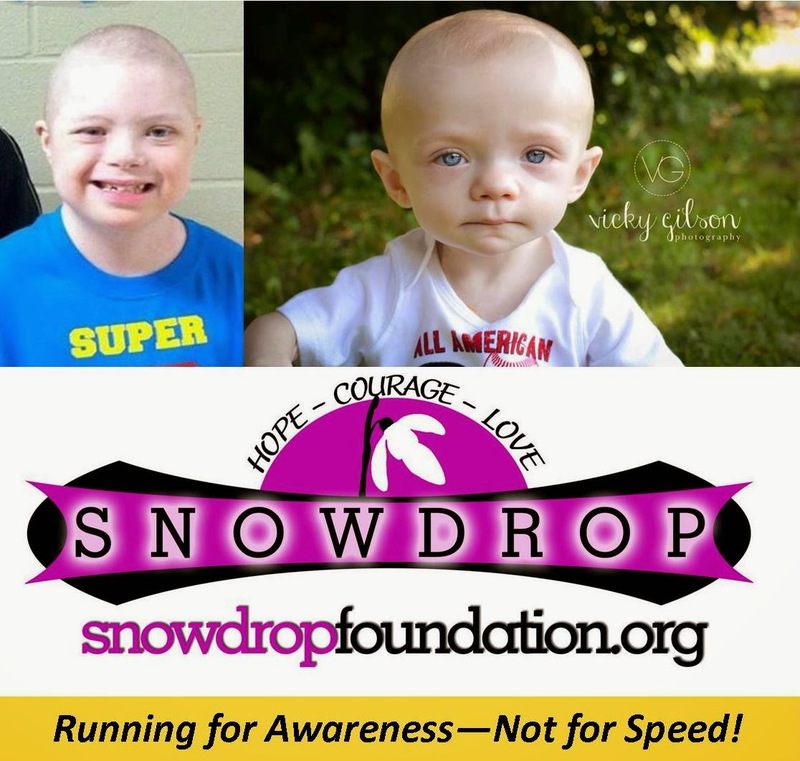 You can join us for an easy pace run or you can just be there to encourage him to keep going! Either way I know he would greatly appreciate it!